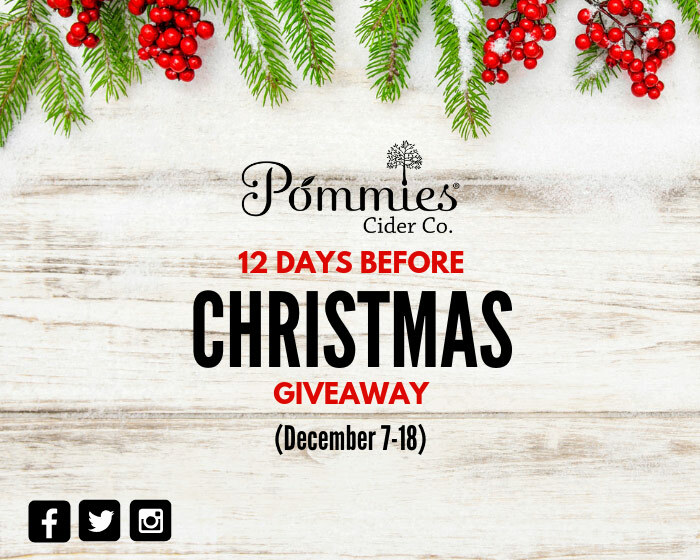 Pommies Cider Official Website » Pommies Cider Co.
Made from 100% Ontario apples! 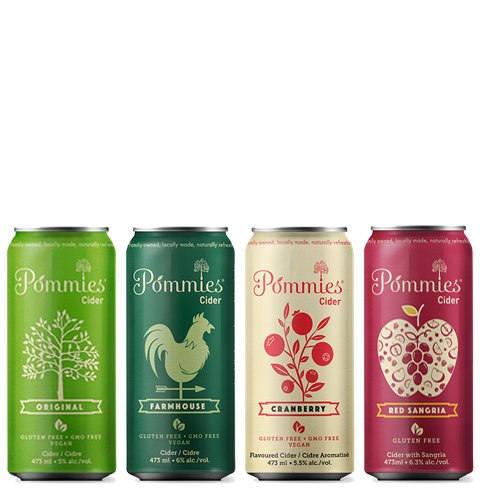 Pommies Cider is crafted from the juice of 100% Ontario apples at our cidery in Caledon, Ontario. Our offerings include our flagships Pommies Cider and Pommies Farmhouse, along with rotating seasonals Perry, Cranberry and Red Sangria. 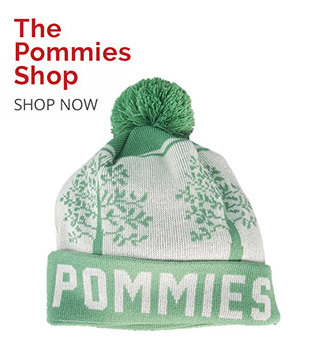 Pommies Cider Co. is independent, family-owned and family-operated. More info on our ciders here. Are you legal drinking age in your place of residence?